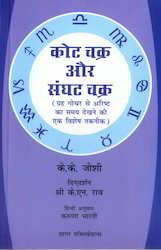 Prominent & Leading Manufacturer from Jaipur, we offer practical mundane astrology (how to judge a mundane chart), adbhutsagar, briahat samhita in two volumes books, a nation's prophecy books, kota chakra or sanghat chakra and kota chakra and sanghatta chakra. 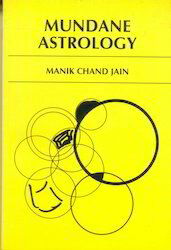 This book deals exhaustively with the scientific analysis and interpretation of a mundane chart. 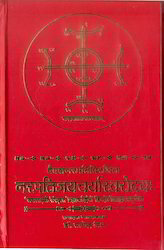 Apart from the rules of judgement of charts, practical examples of detailed interpretation of such charts have been given, to enable the students to learn the techniques. 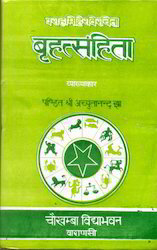 We offer Adbhutsagar to our clients. 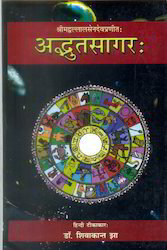 We offer Briahat Samhita In Two Volumes Books to our clients. 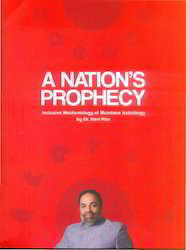 We offer A Nation's Prophecy Books to our clients. 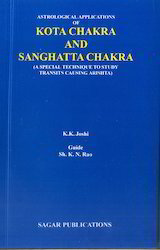 We offer Kota Chakra or Sanghat Chakra to our clients. We offer Kota Chakra And Sanghatta Chakra to our clients. We offer Narpati Jaicharya Swarodaya to our clients. 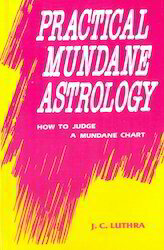 We offer Mundane Astrology Books to our clients.